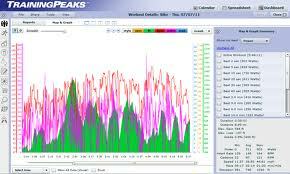 All coaching packages include a training peaks account. 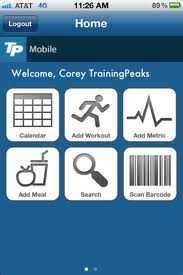 Training peaks allows you to log into your account to view your training plans via the internet or using the training peaks app on your mobile. It also gives you 24hr contact with your coach anywhere in the world. 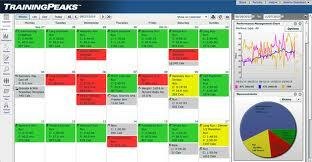 Using your training peaks diary you can view your training in one easy to use screen. You can download your training session and View heart rate, GPS, power and all the other data you track in TrainingPeaks. Upload workouts recorded with one of 90+ compatible devices including Garmin, Timex, SRM, Power Tap, Polar and others with the TrainingPeaks Device Agent. TrainingPeaks helps you to quantify the total weekly load and it helps you to analyze your races afterwards to see where in the next race there will be room for improvement. The perfect complement to a TrainingPeaks account for those on the go is a free app for iPhone, iPad, Android devices and other web-enabled mobile devices.